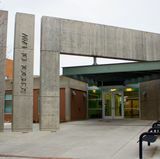 The national tour of the Broadway musical Hamilton will play Popejoy Hall in Albuquerque as part of the 2020-2021 season, it was announced recently by Popejoy Director Thomas Tkach and the Popejoy Presents Haverland Carter Broadway in New Mexico series. 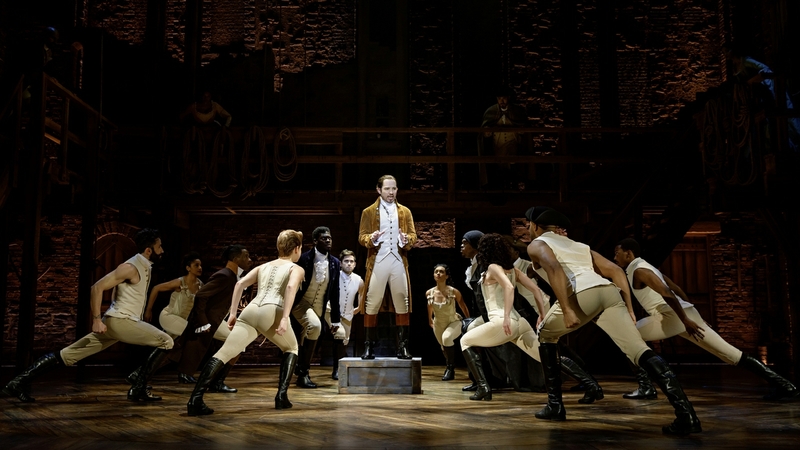 All 2019-2020 subscribers who renew their subscription for the 2020-2021 season will be able to guarantee their seats for the premiere New Mexico engagement of Hamilton before tickets become available to the general public. 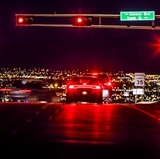 Popejoy Presents also announces the 2019 – 2020 Broadway in New Mexico Season featuring hit Broadway tours of Come From Away, Waitress, Jesus Christ Superstar, Escape to Margaritaville and The Play That Goes Wrong as the subscription series package with “back by popular demand” engagements of The Book of Mormon and Blue Man Group. Popejoy Presents brings an additional 20 plus one-night events to round out a full season of world-class entertainment. 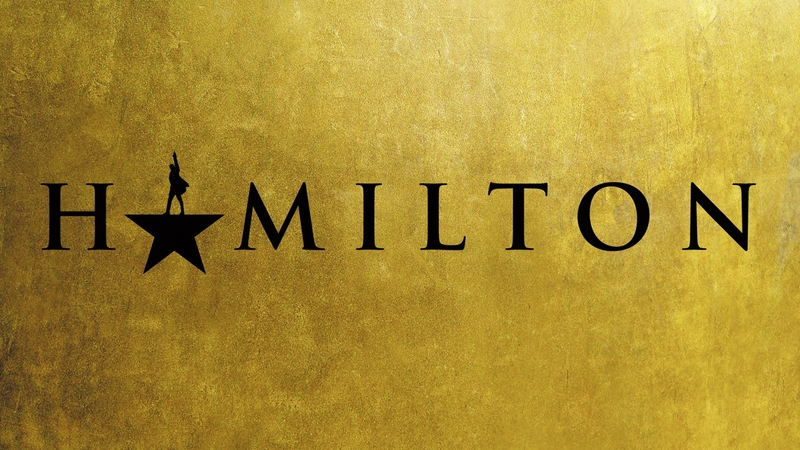 Subscribing to the 2019 – 2020 season guarantees your early access to tickets to see Hamilton the following season. Subscriptions are available now to renewing subscribers and open for sale to new subscribers in early June. For information and to purchase 2019-2020 subscriptions, patrons should visit popejoypresents.com/subscribe, or call (505) 277-9771 between the hours of 8:30 a.m. and 4 p.m., Monday through Friday. Information regarding Hamilton engagement dates and how to purchase groups and single tickets will be announced at a later time. 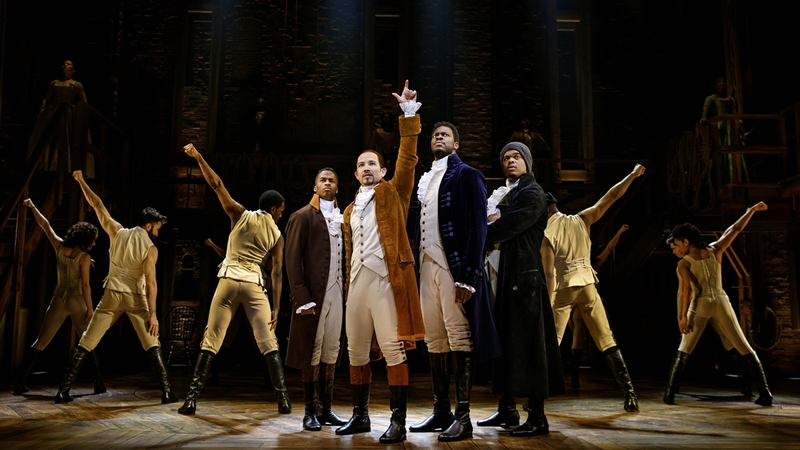 With book, music, and lyrics by Lin-Manuel Miranda, direction by Thomas Kail, choreography by Andy Blankenbuehler and musical direction and orchestrations by Alex Lacamoire, Hamilton is based on Ron Chernow’s biography of Founding Father Alexander Hamilton.